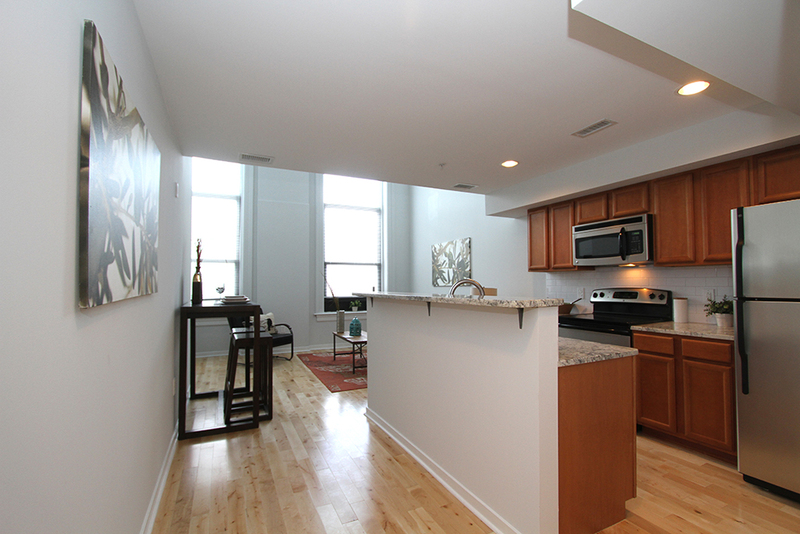 Textile Lofts offers the best of downtown living with walking access to University City, Fitler Square, Rittenhouse Square, and all the excitement of Center City Philadelphia. 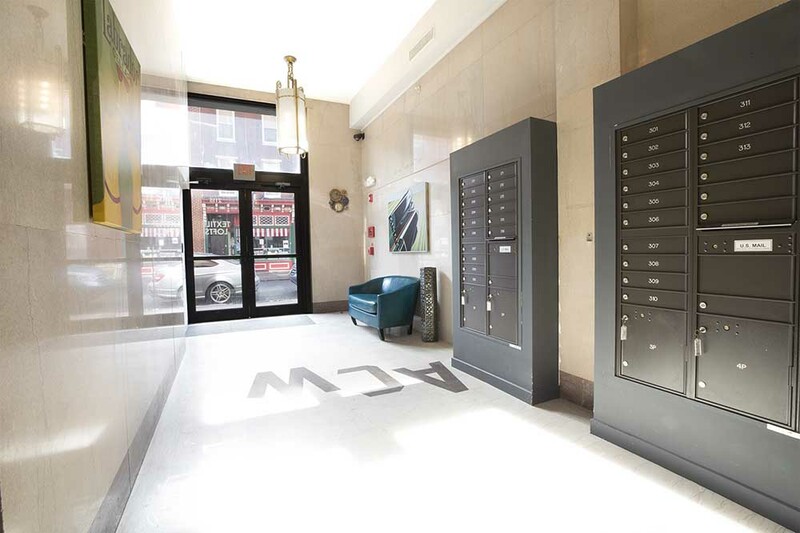 Just steps away from shopping and award-winning restaurants, these spacious Graduate Hospital apartments on 21st and South Street deliver the perfect Center City Philadelphia location sitting on the borders of Fitler Square, Graduate Hospital & Rittenhouse Square. 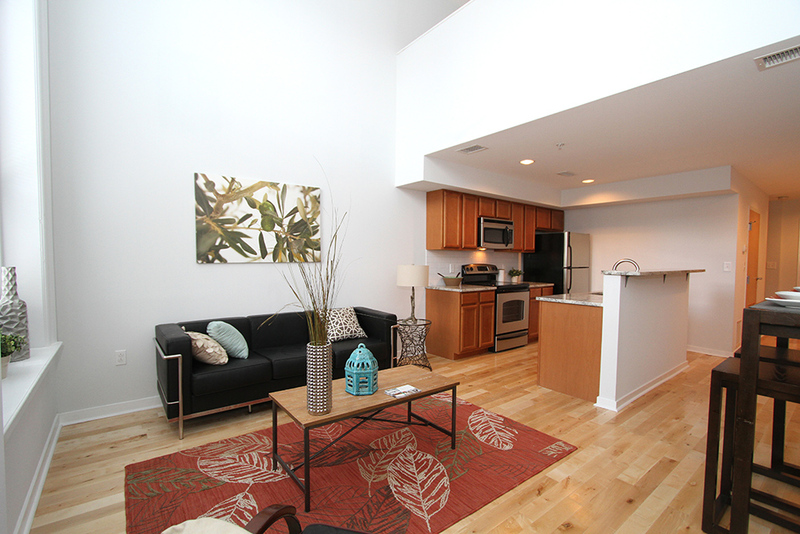 Modern amenities and the excitement of living on iconic South Street is not just an address, it’s a destination. APG Living has built a great reputation for providing the best in apartment home living throughout Center City Philadelphia for over 10 years. Schedule a tour with one of our friendly leasing agents at Textile Lofts and experience what our residents have known for years. 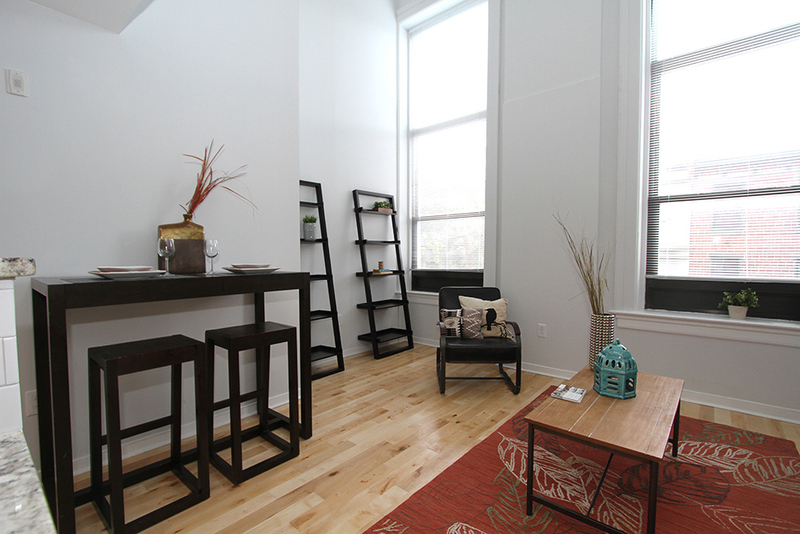 At Textile Lofts, you can be assured of more than just a place to live, but also a place to call your home.